Developing Programming And Coding Technologies. Website Design. Programmer Working In A Software Develop Company Office. Lizenzfreie Fotos, Bilder Und Stock Fotografie. Image 92997477. Standard-Bild - Developing programming and coding technologies. Website design. 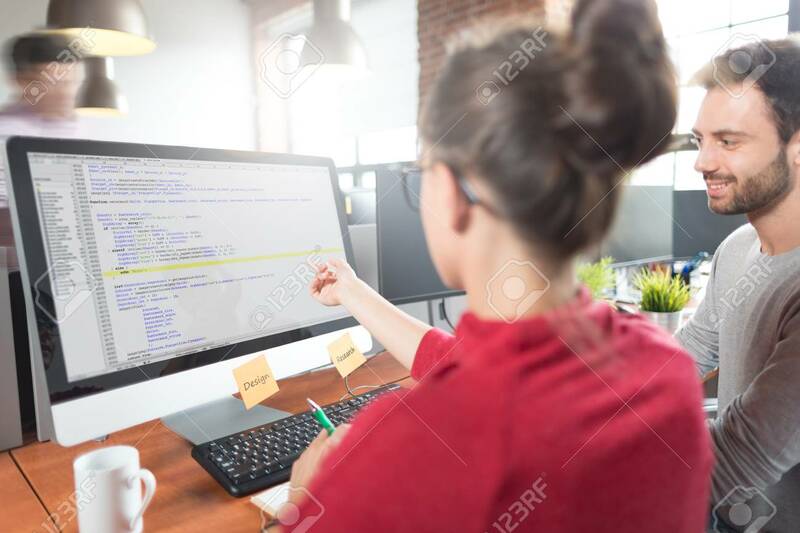 Programmer working in a software develop company office.